Eastbourne Tyres has been operating since 1925 and has a long history of delivering successful solutions to commercial clients. Our trained mechanics have built up a wealth of experience dealing with a range of local businesses that rely on their vehicles on a daily basis. 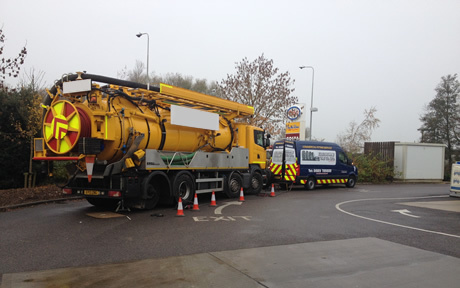 We understand the importance of keeping commercial and business vehicles on the road, and we’ve demonstrated a quick turnaround where necessary to ensure your business stays operational. Give us a call today to discuss the needs of your business on 01323 720 222 or fill out our enquiry form. Take advantage of our mobile fitting service.